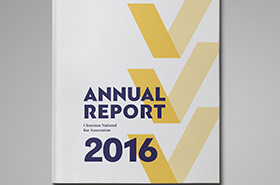 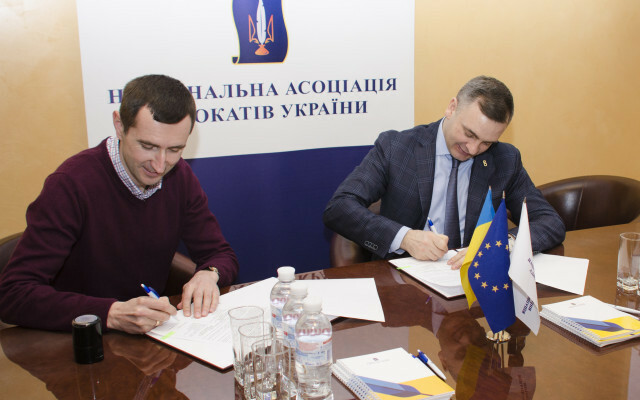 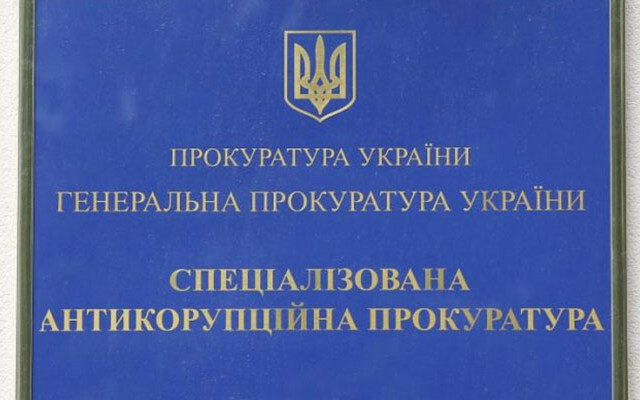 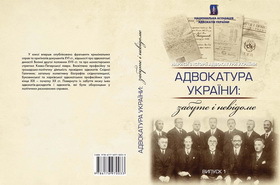 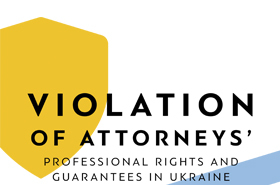 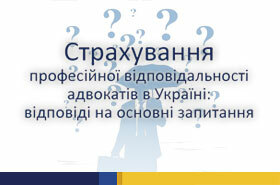 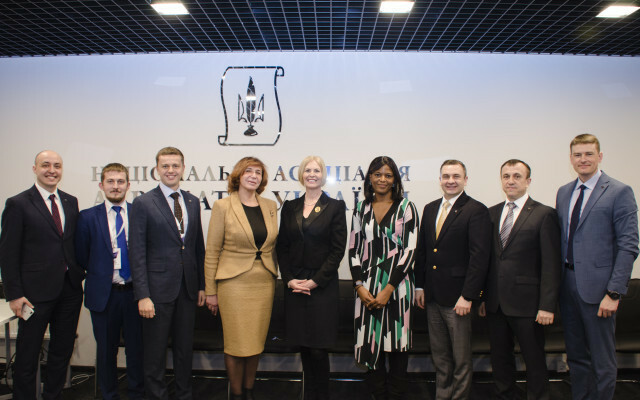 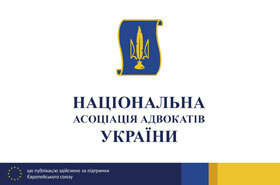 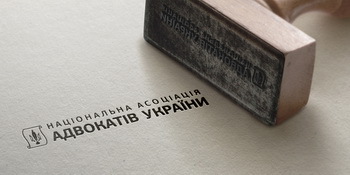 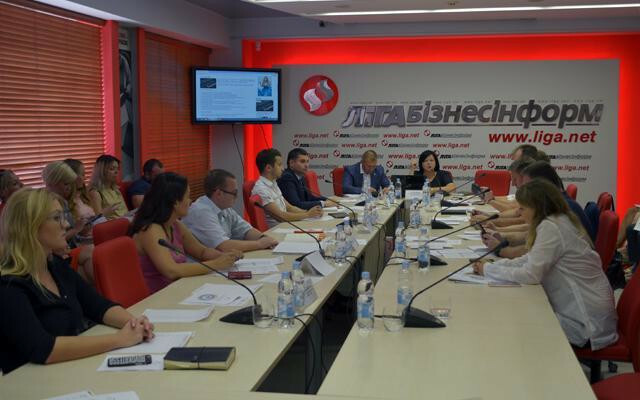 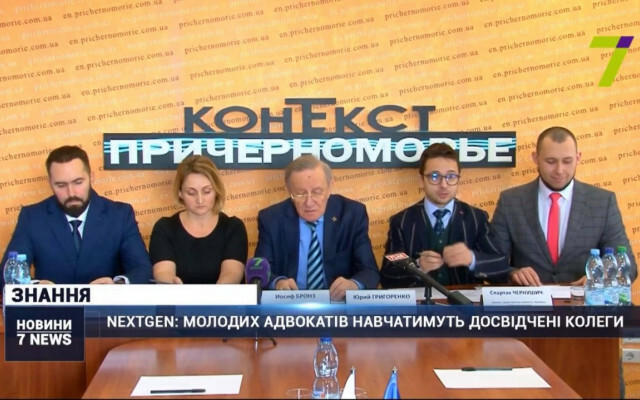 The Ukrainian National Bar Association (hereinafter – “the UNBA”) was established pursuant to the Law of Ukraine "On the Bar and Practice of Law" and is the all-Ukrainian non-governmental non-commercial and non-profit professional organization that unites all of the advocates of Ukraine with the aim of ensuring the implementation of the objectives of legal profession. 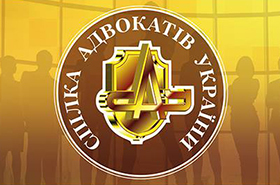 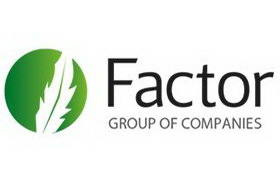 It was established on the basis of professional membership. 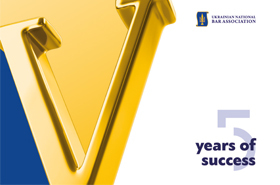 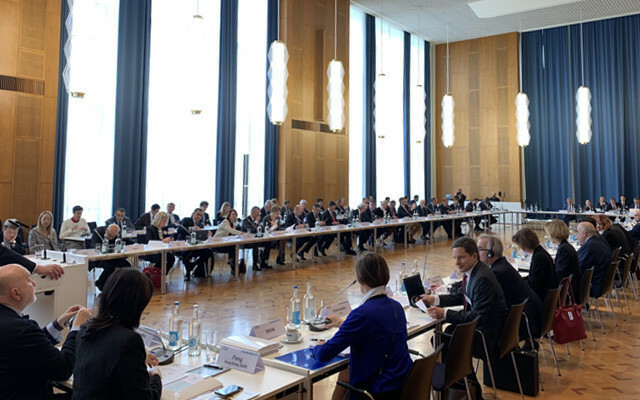 On our portal everyone can get acquainted with the goals and objectives, directions of activities, UNBA structure and news, to find useful information and practical recommendations. 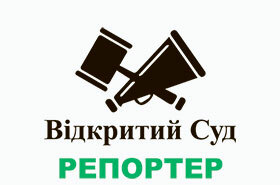 The portal’s content is regularly updated.